It is December! 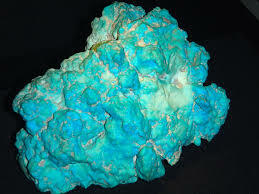 If you were born this month you are a Tantalizing Turquoise! Turquoise " The Stone Of Guidance"